New construction. Rea Court will include 10 beautifully appointed luxury townhomes that face an inner courtyard. 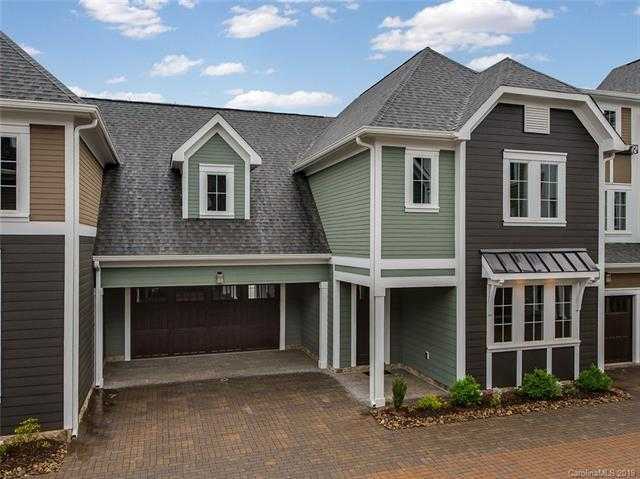 This popular location in Southeast Charlotte will feature various floorplans, some offering master down and elevator option. Custom finishes include hardwood floors, high ceilings and gourmet kitchens. Walk to retail, restaurants and close to SouthPark!